Sonos is one of our most popular music players and for good reason. With the very simple and intuitive interface it is fun to use. 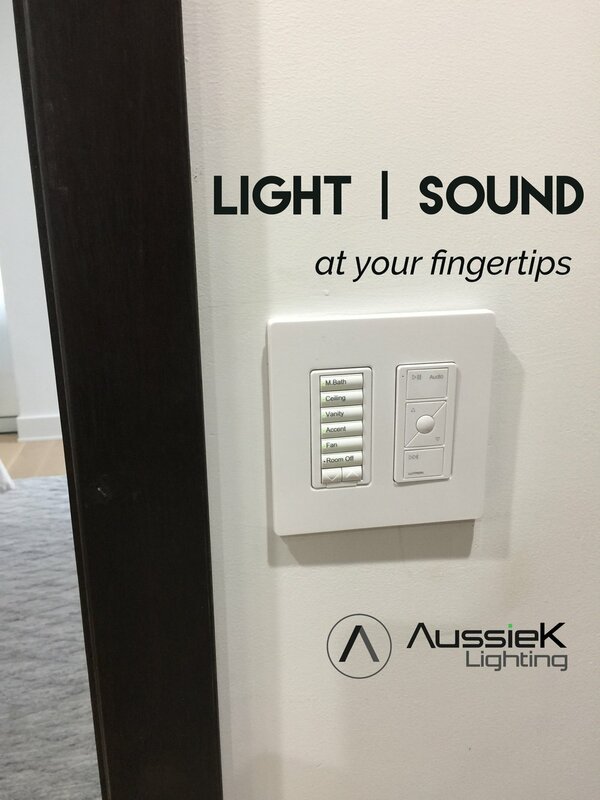 Combined with an on wall or table top tablet install it quickly becomes the "Hey check this out" feature of every house.